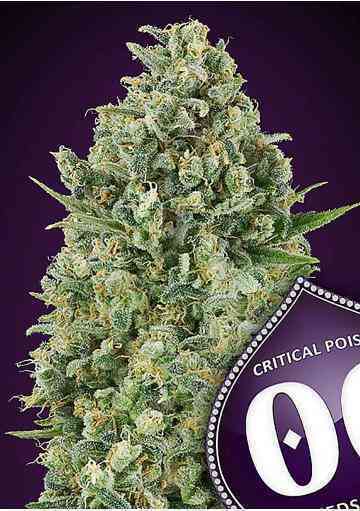 Kali Haze is a superb blend of energetic Sativa high and dependable Indica performance. The yield and flavour of the original Haze has been improved by breeding with North Indian and Jamaican gene-stock, resulting in a sweet, fresh and vigorous variation on the classic Sativa. 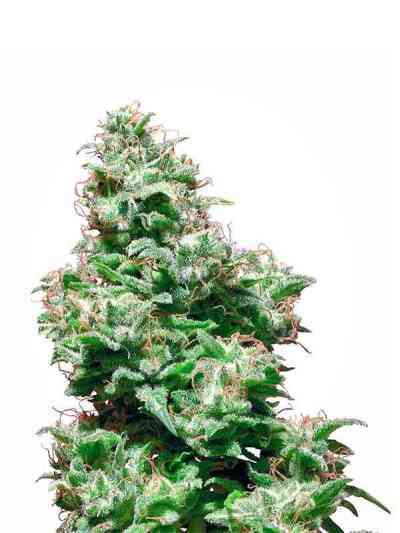 Kali Haze buds are drenched in resin and tend to run along stem and branches, closing internode gaps. At the same time, their recessive Indica ancestry gives them a density and weight that’s rarely seen in Haze-dominant hybrids. The deities Kali and Shiva may be seen as parts of the same whole – representing energy and consciousness respectively. Just as the Indica strains named for Shiva have a physical, stony power which encourages contemplation, the divine vitality of Kali Haze lifts and energises mind and body, inspiring creativity and action.